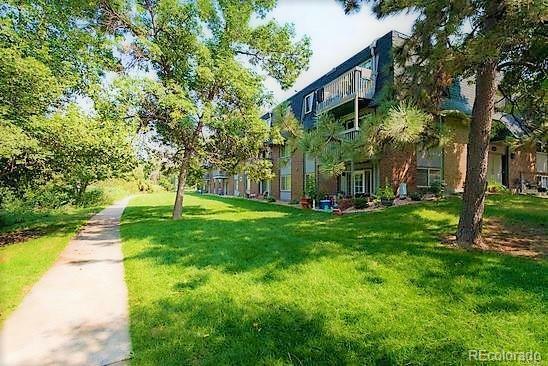 Updated condo with private deck, overlooking highline canal walking trail! Great location next to Arapahoe and Broadway. Everything necessities are within blocks away. Condo includes a detached garage. Lots of space to let kids play or walk the dog on the grounds. Condo has private washer and dryer in unit. All appliances stay!